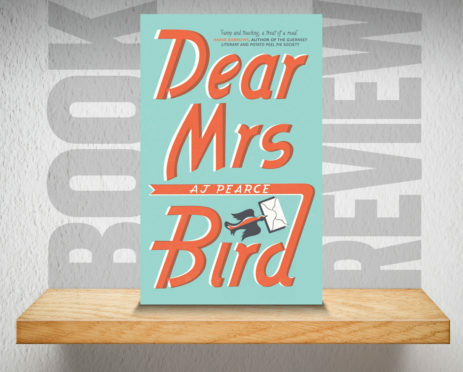 Dear Mrs Bird follows Emmeline ‘Emmy’ Lake who dreams of being a ‘Lady War Correspondent’ but stumbles into a job answering problem page letters for an eccentric boss at a women’s magazine in Blitz-besieged London. This debut novel by AJ Pearce gives an insight into the trials of attempting to get on with a 20-something life of flatsharing, friends, first jobs, dates and dancing while dodging bombs from the “thoroughly annoying” Luftwaffe. Pearce, who worked in magazine publishing and home entertainment marketing before being published, is said to have been inspired by a collection of women’s magazines from the forties, which might account for the mannered language used throughout. However, the twee turns of phrase are undercut by a tragic incident, the impact of the Blitz and resilience of those in the capital is clearly conveyed in a readable tale combining humour and pathos.